Internet service provider Digiweb announced it will become the State's fifth mobile phone provider after getting approval for the 088 prefix from the telecoms regulator ComReg today. The new service will roll out over the next 18 months and complement its broadband service. 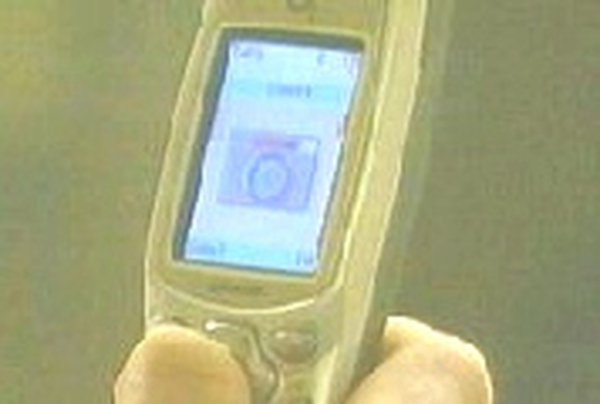 It claims it will offer services and benefits currently unavailable to Irish consumers. Today's news follows up on an announcement last week by the firm that said it will create 200 jobs over the next three years. The bulk of the jobs will be based at its new data and network operations centre in Blanchardstown in Dublin, which opened recently. 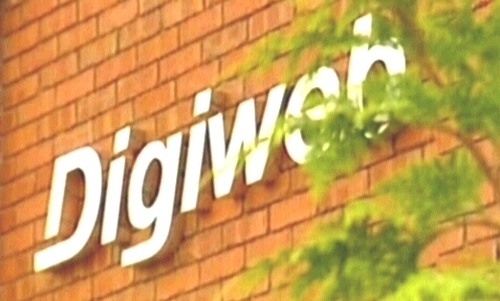 Digiweb, which has headquarters in Dundalk, Co Louth, currently employs more than 120 technical staff in Dundalk, Dublin, Waterford and Limerick.